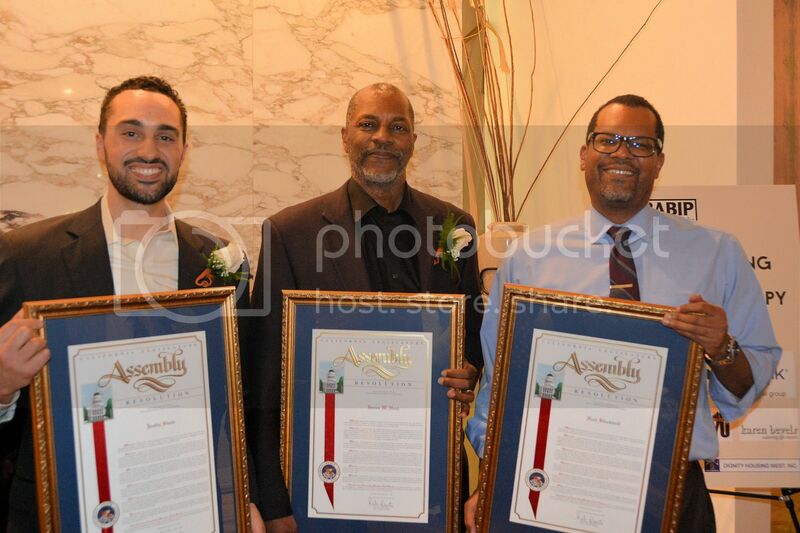 OAKLAND, CA – Bay Area Blacks in Philanthropy honored distinguished leaders Fred Blackwell, James Head, and Justin Steele at an intimate gathering of community, civic, and philanthropic leaders on the evening of March 14, 2015. 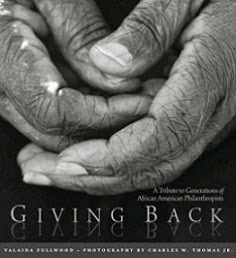 The event was the first in a series launched to leverage community support for the organization’s $100,000 fundraising goal, which will be utilized to advance the interests of African Americans in philanthropy, address the impact of racial disparity within philanthropic institutions and hire a staff person. “We’ve depended on volunteers for 20+ years, yet the needs of our communities are greater than ever. If we’re going to provide the kind of leadership, advocacy and counsel required, we need a full-time staff person to lead the organization,” said the organization’s Co-Chair Kathleen Harris. The event drew more than 200 people in support of the organization’s strategic aims. “You are BABIP,” said BABIP Co-Chair Jason Trimiew. “Bringing people like you together, to work with us is integral to ensuring and supporting a cadre of leaders whose experiences reflect and connect with those of the communities being served,” he continued. “We cannot do this work alone.” The event’s honorees each embody the innovative spirit necessary to usher in the next generation of Black philanthropy and keep investment, hope and action alive in Black communities. Fred Blackwell is an Oakland native and currently serves as the CEO of The San Francisco Foundation. Mr. Blackwell previously served as interim City Administrator for the City of Oakland and has also held several leadership posts in the City of San Francisco. James Head resides in Oakland and is the President and CEO of the East Bay Community Foundation. Prior to this role, Mr. Head served for 10 years as Vice President for Programs at The San Francisco Foundation. He has more than 30 years of experience in philanthropy, nonprofit management and technical assistance; community and economic development; and public interest law. Justin Steele serves as Google.org’s Bay Area Giving Lead. He has worked in various capacities across the non-profit and for-profit sector. Most recently, he served as the deputy director of the National Capital Region’s Year Up program. He also has worked in management consulting roles at the esteemed Bridgespan and Bain and Company. 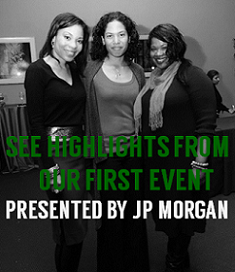 The event’s leading sponsor was Union Bank, along with Blaylock Beal, Youth Uprising, Comcast, and Dignity Housing West. View more photos from the event here. The mission of BABIP is to advance the interests of African Americans in philanthropy and address the impact of racial disparity within philanthropic institutions and African American communities in the San Francisco Bay Area. Learn more at www.babip.org.